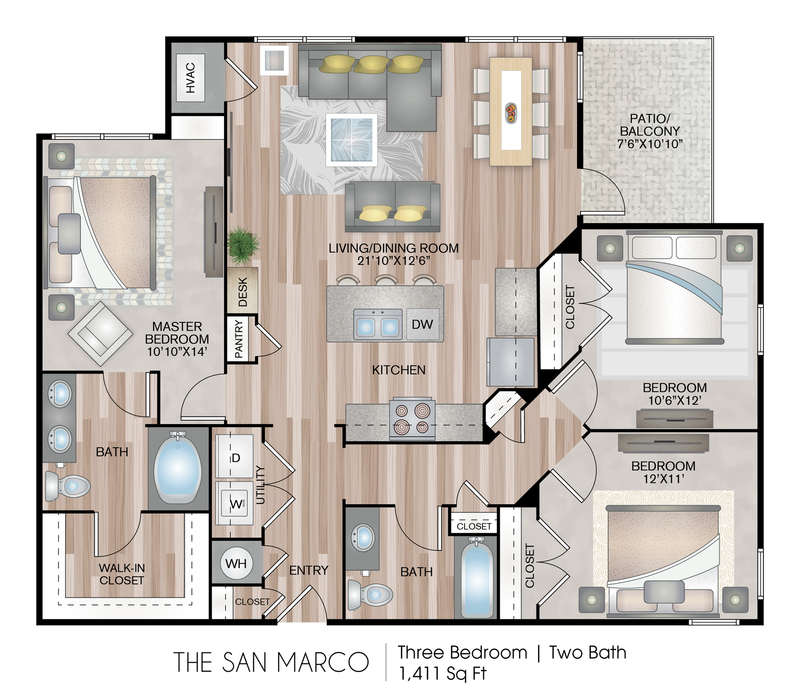 The San Marco is extremely spacious and offers three bedrooms and two bathrooms. The master suite boasts an oversized walk-in closet and dual vanity sinks in the master bath. No Move in Fees and $99 Deposit!! 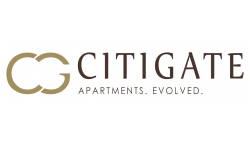 Valid From : Apr 09, 2019 We are waiving your application and admin fee and offering a $99 Deposit on move in to get the apartment of your dreams!! Hurry now before special ends and rates go back up! !